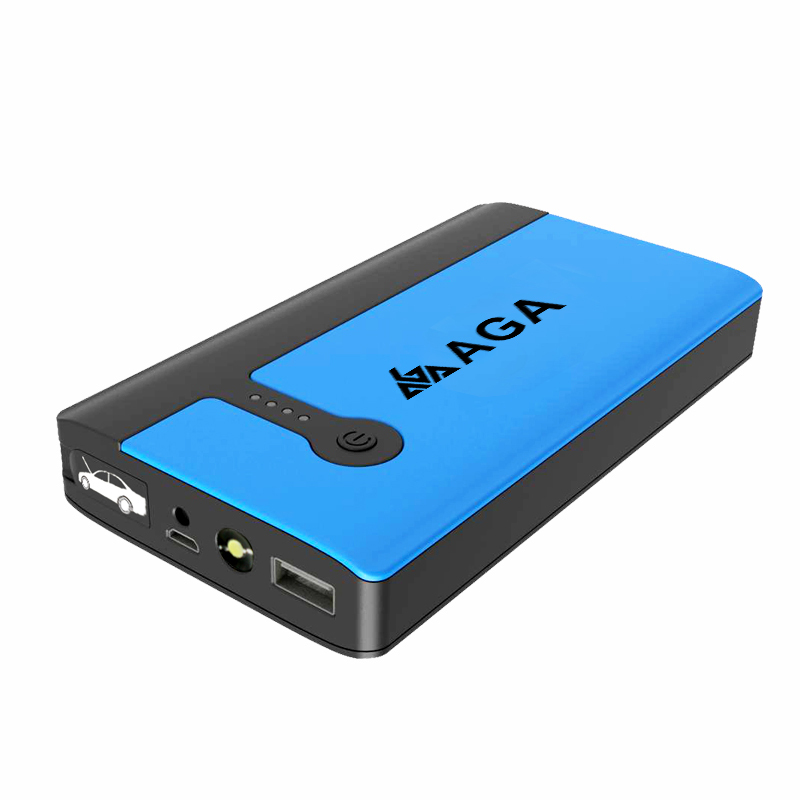 With the capacity amounting to 8000 mAh and a built in LED Light, this product is capable of Jump Starting your vehicles such as Cars, ATVs, Motor Bikes, Sports Vehicles etc. 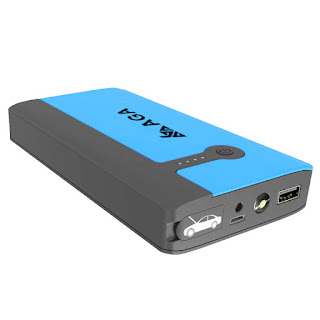 It can Jump Start your Car for Multiple times with its 8000 mAh capacity. 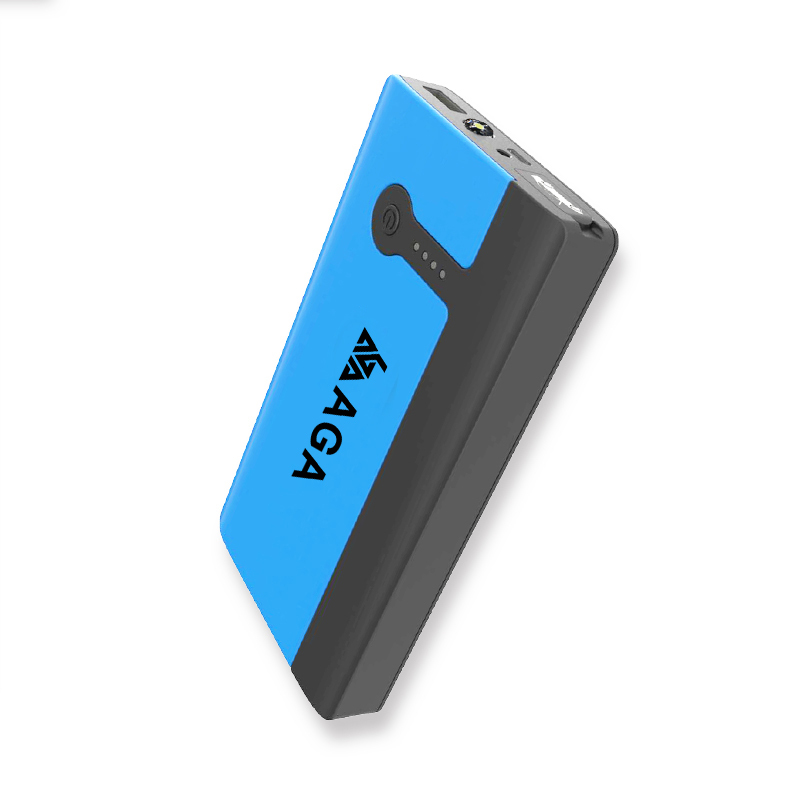 And you don’t need to recharge your Jump Starter again and again after its use. Recharging it once in a few months is enough. The device is equipped with one USB port which you can charge your mobile phone,tablets,MP3,camera,etc. 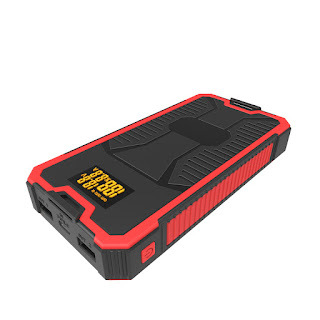 This Best Portable Jump Starter comes up with 2 kinds of light; A LED Flashlight to provide you light under conditions when light available is less,also including the modes of SOS and Strobe. 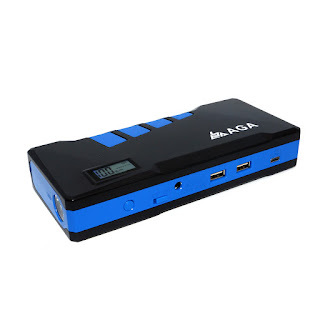 And there is also blue light indicator which lets you know the amount of Power left in your Jump Starter. 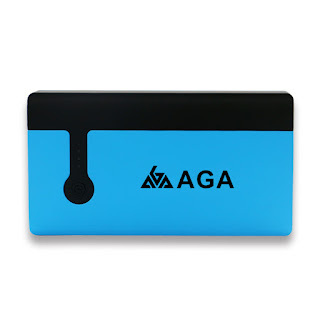 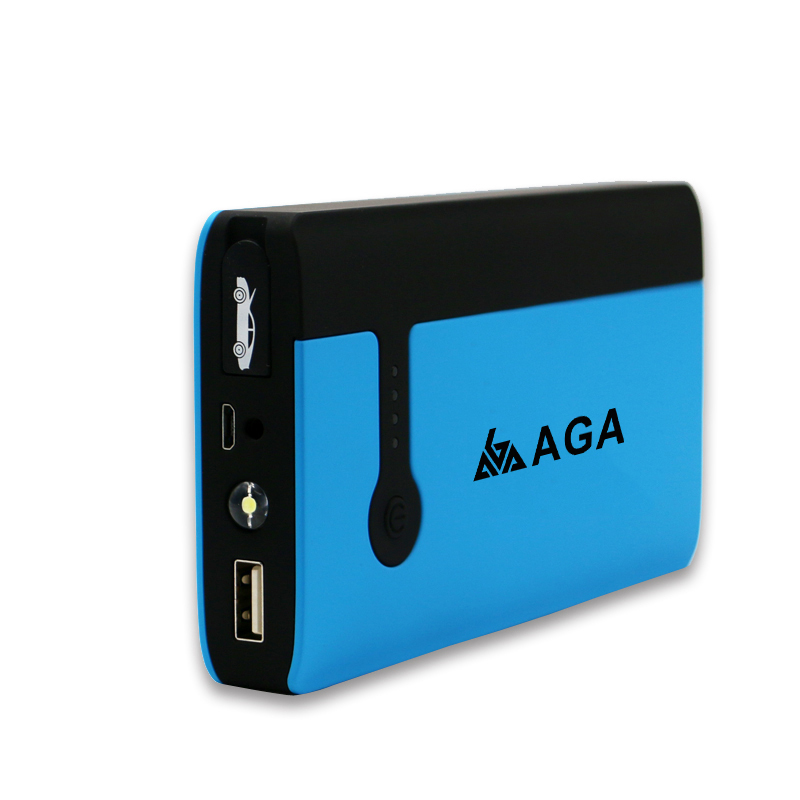 Please contact AGA Team if you are interested in this product.